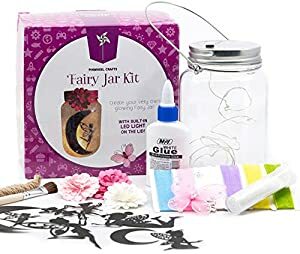 Below are the Amazon Giveaways featuring kids stuff for today including a fairy jar kit. 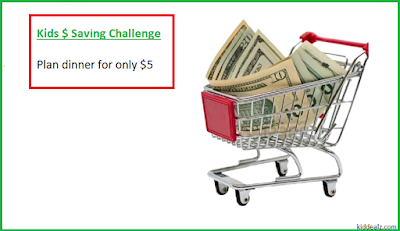 Most giveaways give coupon codes if you do not win, so you can still get a discount. Good luck! 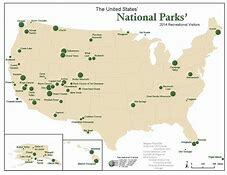 In celebration of National Public Lands Day all National Park Service sites will offer free admission to everyone. Alternately, you can take part in a volunteer work project. If you volunteer on this day, you will receive a fee-free day coupon to be used on a future date. There are more than 400 parks to choose from. 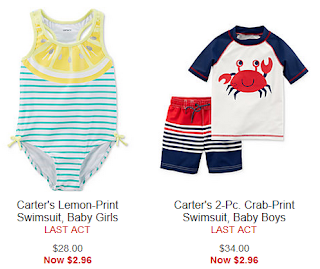 Macys has 13 different boys and girls swimwear sets for just $2.96 as part of their last act sale with lots of styles to choose from. Kohls has 3 kids hooded towels on sale for $5.99 including shopkins, pink and purple and Elena of Avalor. 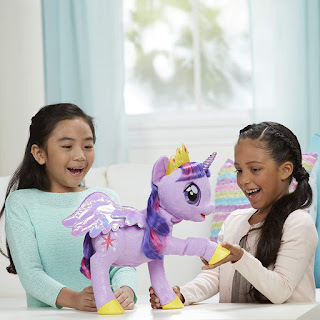 Even better enter coupon code BUYNSAVE and get an additonal 15% off bringing the price to $5.09. Kohls credit card holders use code CRISP30 for 30% off bringing the price to $4.19 and FALL4MVC for freeshipping. 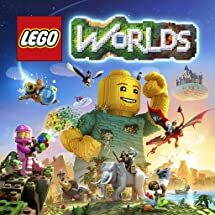 Amazon has the Lego Worlds for PlayStation 4 at 60% off at only $11.99 (was $29.99). 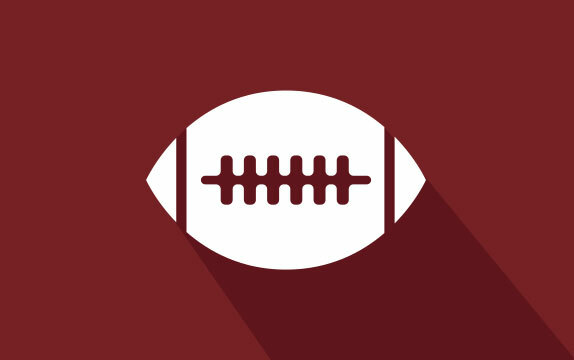 Five $100,000 Prizes, Five $25,000 Runner-Up Prizes and Ten $2,500 Consolation Prizes. The contest is open to students ages 18-24. Describe your goal – how will you change the world? She responds to sound and touch, says 90 plus phrases, sings, tells stories, and talks about spells and her horn lights up and flashes. 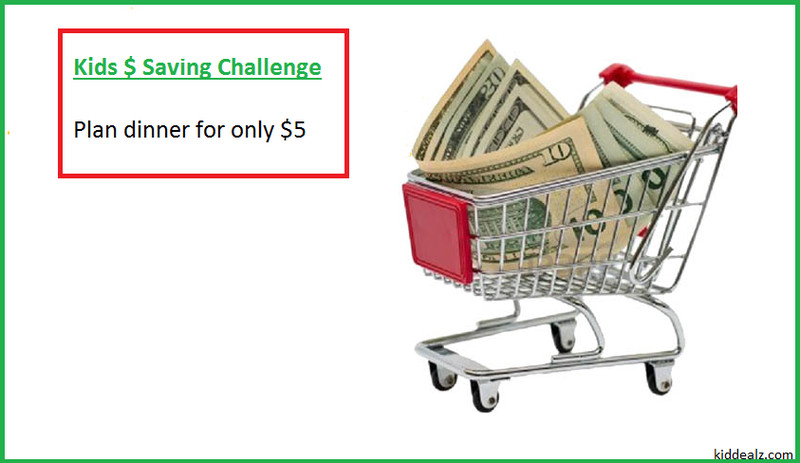 Help kids learn about how much it costs to feed them by giving them this challenge. Ask kids how much they think it costs to buy the groceries for just one meal. Have them decide on what's for dinner and have them make a list of the necessary ingredients. Dinner much include a vegetable and main dish. Dessert, drinks and appetizers are optional. Take them shopping. Give them a calculator and have them find all of the items in the store and add them all up. Do they meet their budget? Have them help make dinner (and clean up)! 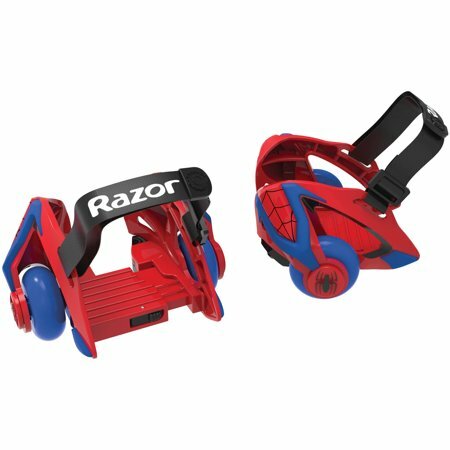 Walmart has rolled back the price on the Razor Spider-Man Jetts Heel Wheels to only $17 (down from $39.93). 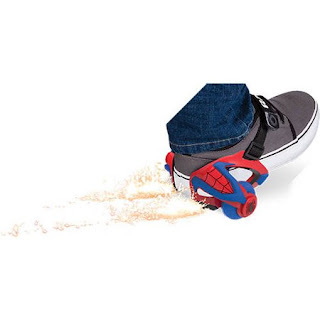 Heel Wheels transform sneakers into skates. The quick click, hook-and-loop strap system makes it easy fit on shoes from US size youth 12 to adult size 12. 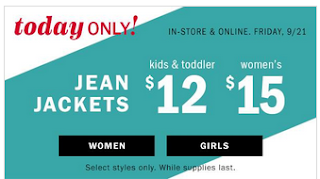 Today only, Old Navy has kids jean jackets on select sale for just $12. For girls there are 3 different styles to choose from, light wash, classic and medium wash. For boys it is only the denim trucker jacket. These are regularly priced between $29.99 and $39.99. 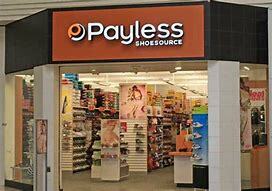 From now until the 23rd, all kids shoes are 50% off at Payless. Use promo code 251608902 to get an additional 20% off. 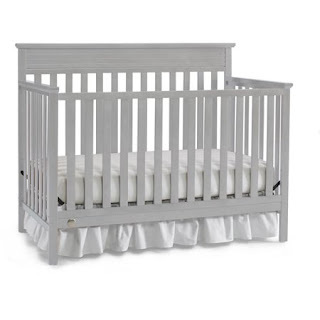 Walmart is featuring this 4-in-1 convertible crib for $119.99 (down from $159. It transitions with each stage of your child's growth, from crib to toddler bed to daybed and finally, a full-size headboard. Now through Sunday Carters is having a Buy 1 Get 1 Sale on all shoes excluding clearance. Prices start at $24, making each pair $12. Contains 168 pieces and stands over 12" (32cm) tall. 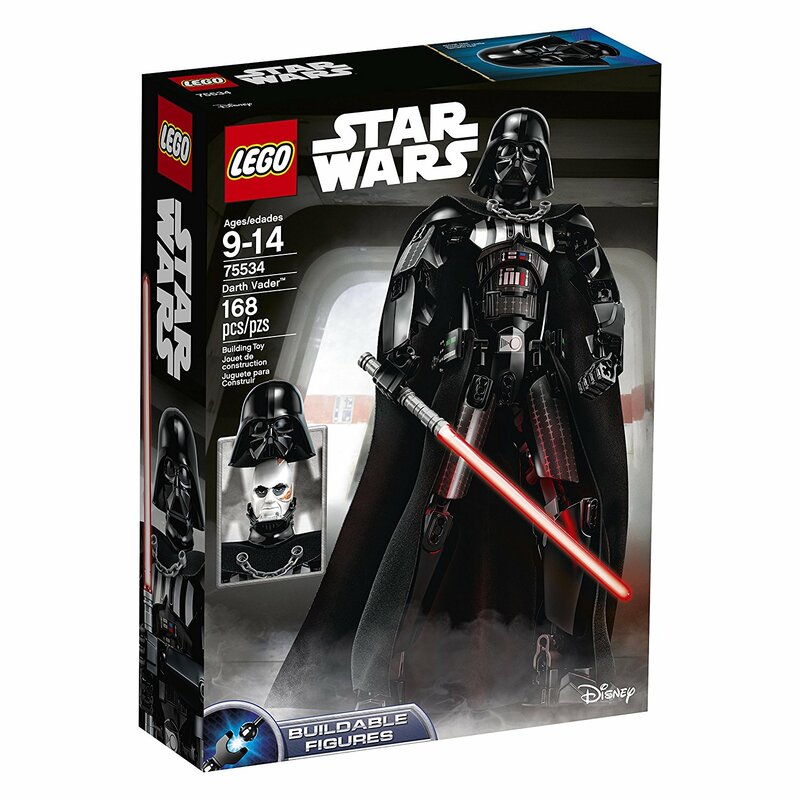 Good for ages 9-14. 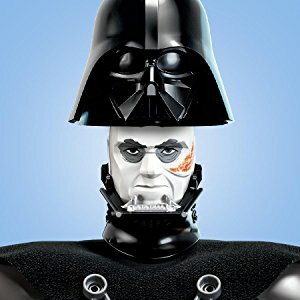 This is an action figure too. 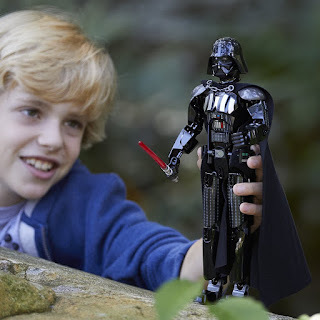 Kids can remove Darth Vader’s helmet to reveal the battlescarred face of Anakin Skywalker as well as turn the wheel on Darth Vader’s back to make him swing his lightsaber. Just $1.25 per body suit. 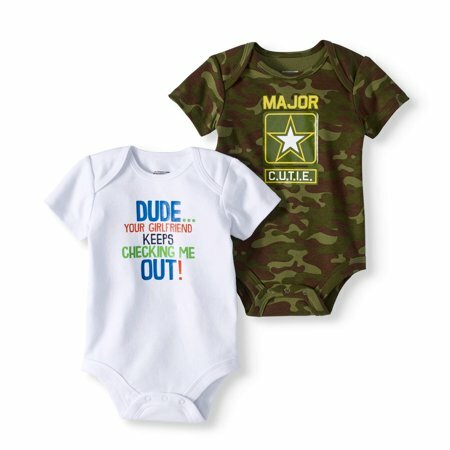 Walmart has reduced the price of the Attitude baby boy short sleeve bodysuit 2 pack to $2.50 (was $5.68). 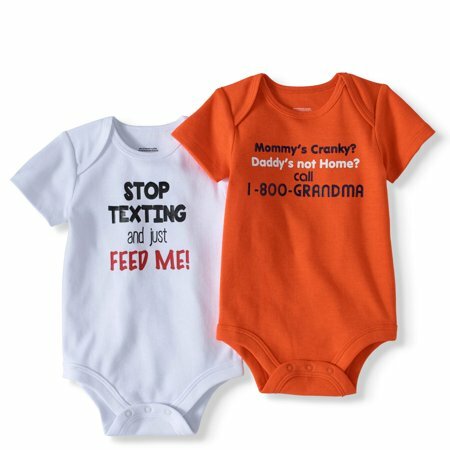 Available in 6 options and 7 sizes from newborn to 24 months. 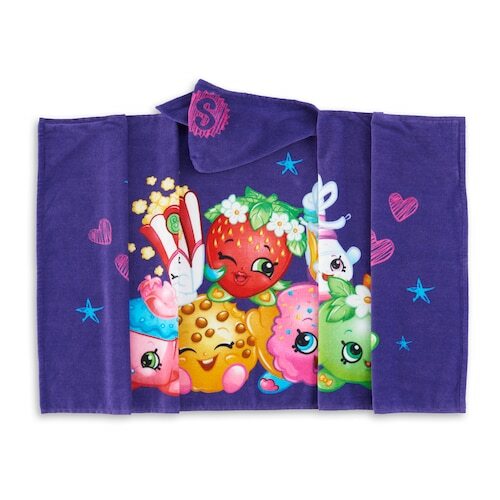 These Are Made From 60% Cotton And 40% Polyester Interlock making them soft and comfortable. They also have lap shoulder making it easy to put on and take off baby. The 3 ring snaps makes diaper changing easy too.